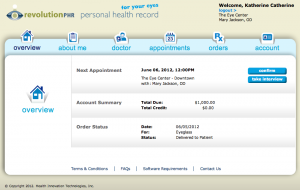 At FirstView Eye Care Associates, we are constantly working on ways to enhance the doctor/patient relationship. 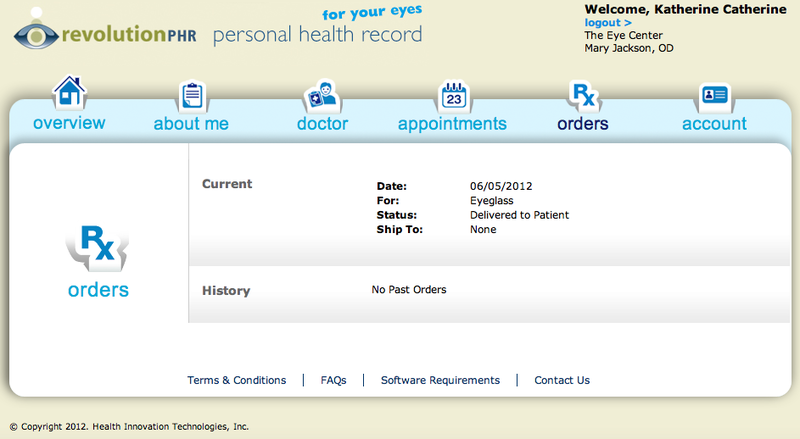 That’s why we are so excited about our Personal Health Record information portal that allows patients to access various information regarding their eye care directly from their electronic health record. 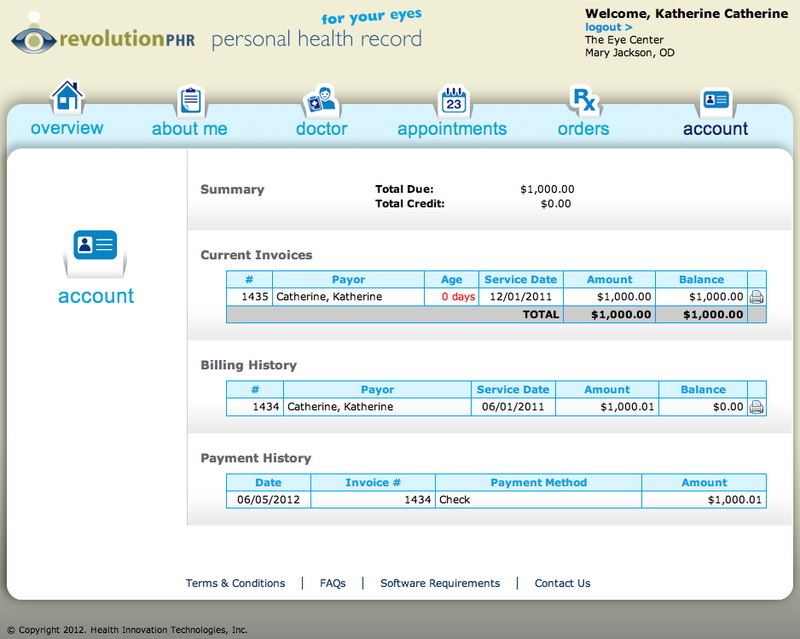 As the name suggests, this provides an overview of your account and record. 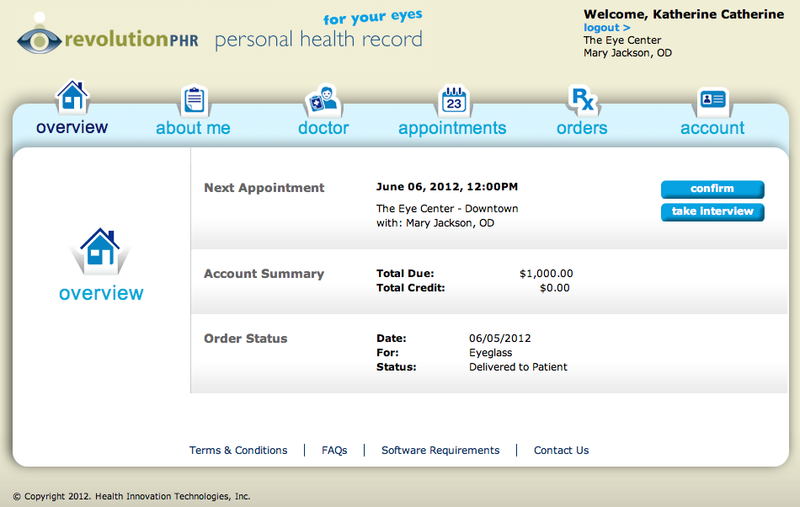 You’ll be able to see your next appointment date/time, your current account balances, and your most recent order status. 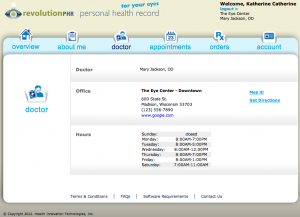 Provides a summary of your doctor and practice information including address, phone number, website link, and office hours. 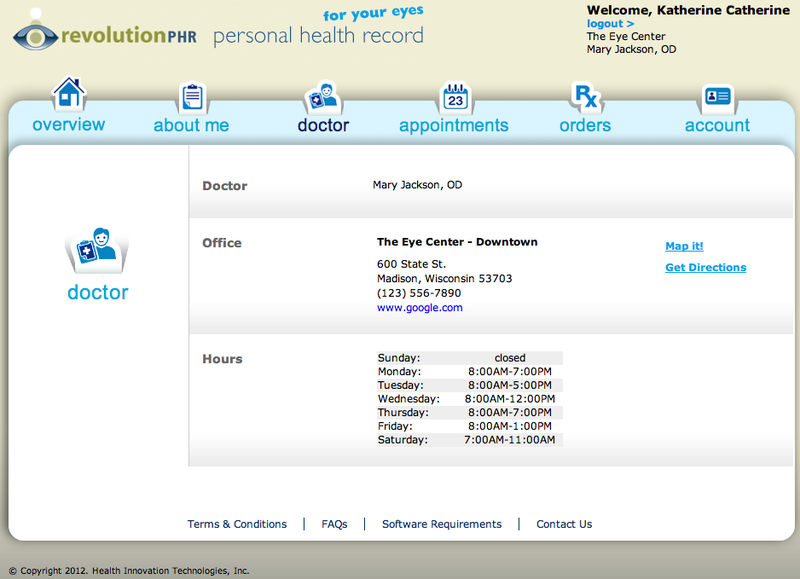 Driving directions and map from your home are available with the click of a link from this page. 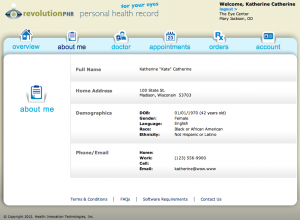 Provides a summary of patient information as recorded in your electronic health record including demographics, address, and contact information. Provides a summary of financial transactions with the practice including current account balances and invoices. 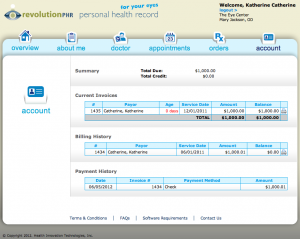 Need an old invoice for your records or submission to a flexible spending account? They’re all here. 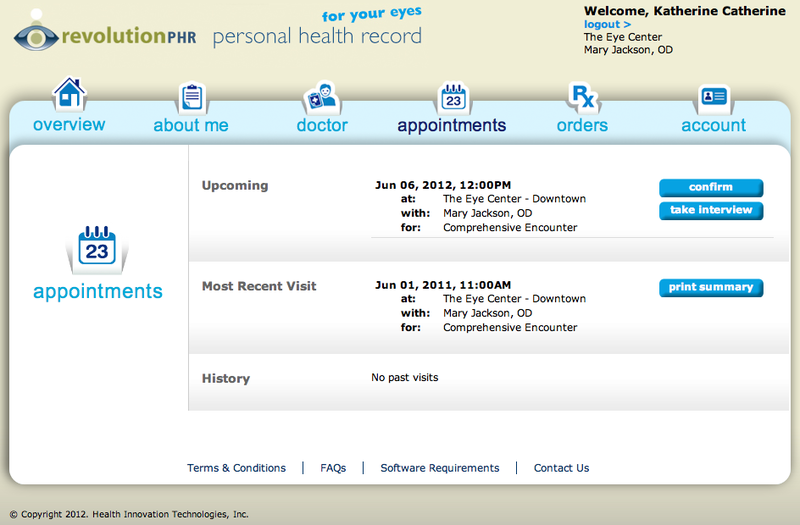 Schedule and/or confirm your next appointment here. 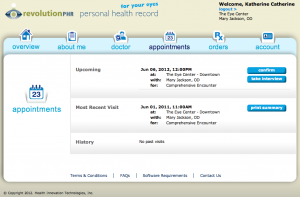 This pod also allows access to documents and clinical information from past visits. 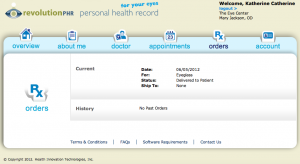 Provides a summary of product orders, status tracking, and delivery date. The information available in our portal is sent securely from its storage location to your computer. 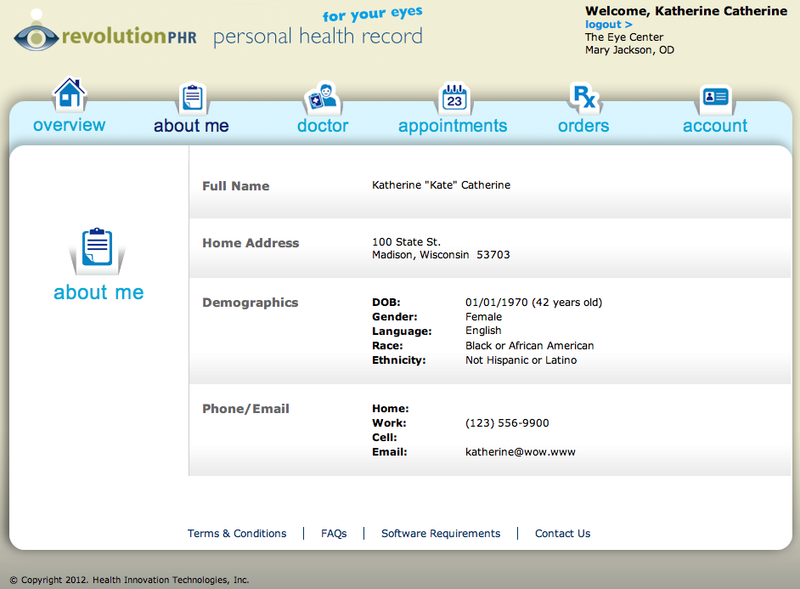 We will provide you with log-in credentials and instructions at your next visit. Use of the portal is complimentary and completely optional. Questions? Feel free to contact us, call, or watch our log in demo video on YouTube.